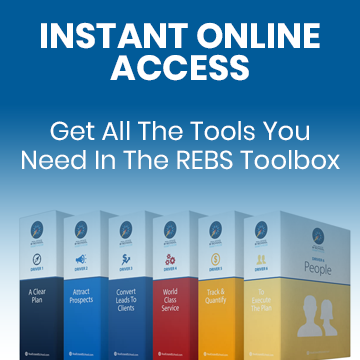 New leads are the lifeblood of any real estate business. 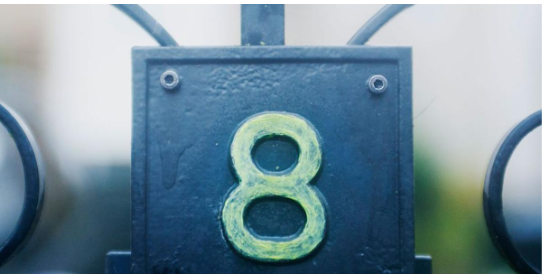 Here, I cover the first four of the eight C’s you have to manage to ensure you’re getting the most out of your lead gen efforts. There’s a pretty common problem that I see in many real estate businesses. You know how to attract new leads. You’ve built the website and done all of that stuff. You’re spending money on lead sources and you have plenty of potential clients. Yet your new business development stalls out. I usually find that it’s because you’re not asking the right questions of your lead gen machine. Are you saying the right things to potential clients? Do clients say “yes” to doing business with you? You’ll notice that these questions cover what happens once you’ve got the lead. And it’s here where a lot of real estate team leaders lose track. It’s the “development” aspect of new business development. You have to actively work to ensure you’re doing the right things at the right times for every potential client. That’s how you build an effective lead generation machine … and ultimately scale your real estate business. Here, I’m going to cover the first four of these C’s. Getting each of these functions right will help you to get more leads and sell more houses. Best of all, they’ll help you to create a business system that helps you make more money while working fewer hours. These C’s allow you to approach your real estate business from a systems mindset. I believe that’s vitally important. 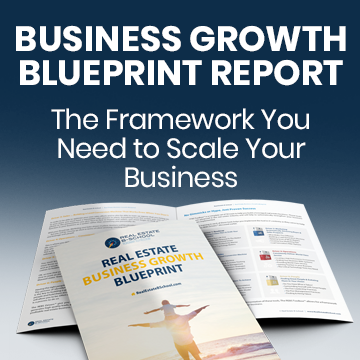 If you’re not building systems into your real estate business, you’re going to have to keep doing everything on your own. You may have problems with too many leads coming in, which means you then get hiring problems. It can all escalate and take up too much of your time and cause a level of stress that is unmanageable. I also believe that it’s important to be responsible to something outside of your business. For many years, I approached my business with the wrong mindset. I was all about selling houses and making money. But I run a faith-based business and it’s my faith that now gives me a responsibility outside of the business. I don’t want you to go running if you don’t have faith either. There are plenty of things that you can be responsible to, such as your family. The key is that you have something outside of real estate that drives you. That’s something that my C’s and systems cover. It’s about building that responsibility so you can create a sustainable business. Now, let’s take a closer look at the first four C’s. Create is the first C. This C covers the marketing activities you are doing that create prospects to follow up with. It’s how you create your leads. That means it covers things like home search, Expireds, FSBOs, SEO and content creation. Your brand strategy falls under this C too. Create also covers the consistency you’re building into your brand. Are you sending a consistent message to prospects? 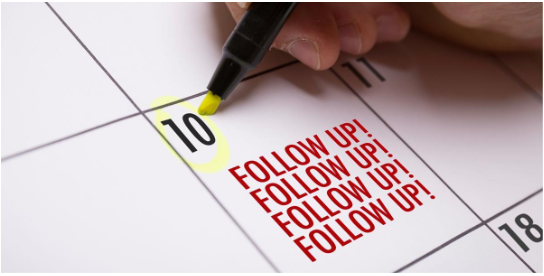 Are you consistent in how you run your lead gen processes? The key here for me is tracking, which is a theme I always come back to. That being said, it is critical that you start naming all of your lead sources so you know where your leads come from. You don’t want any unidentified leads in the business because you can’t track them. And if you can’t track the lead, you can’t figure out how effective a source it is. Train your team to ask the question whenever a call comes into an office. Who can I thank for referring you to [your team name]? Record calls and listen to them too. This will help you to ensure you’re collecting accurate data on the leads you create. It’s tracking that’s going to help you build consistency into your lead generation systems and processes. We use a Listing Marketing Scorecard to keep track of all of this information. When you activate a listing you add it to the scorecard. From there, you track what happens to it. You also track the extra commissions that you can pull from it. That also allows us to track the opportunities we create from the listings. For example, a listing may lead to a client referring us to someone else. We track that so we know how we’re creating our leads. Now, it’s time to focus on converting your leads into face to face appointments. This is the Inside Sales aspect of the business. Convert covers how you drive your leading sales indicator – the Set-Met. How many clients set appointments and actually meet with you? Again, this is all stuff that you need to track. You want to see that the appointments you create ultimately result in a face-to-face meeting. Tracking gives you the percentages for that, which helps you figure out how effective your systems are. You must know answers to some basic questions. How many Set-Met conversions do you make? What can you do to improve on that number? Perhaps most importantly, this covers what you’re doing to follow up. 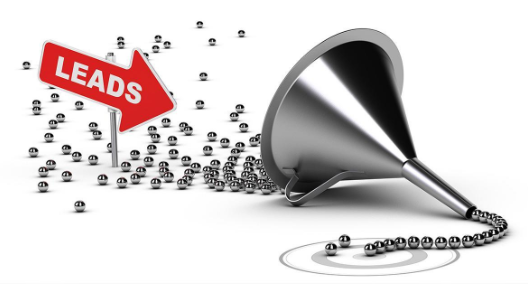 There’s no point in generating leads if you’re not going to follow up with them. This comes down to consistency. What are you doing within the first 30 days of getting that lead? What about the first 100 days? Are your processes so chaotic that you can’t keep track? You want to track all of the calls you’re making and the emails you’re sending to know if they are working as intended. In my business, I have scorecards in place to keep track of all of this stuff. It’s all about keeping your agents accountable and knowing what they’re accomplishing with their time. These systems help you to see what’s going wrong and maybe who isn’t performing. 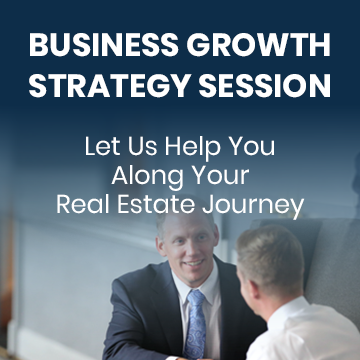 You can then use this information that transform your real estate team. 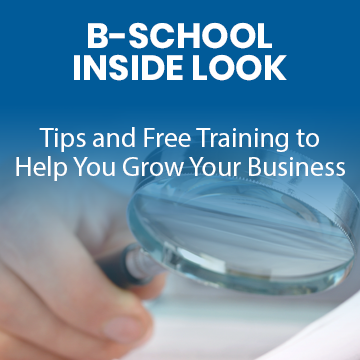 The third C covers how you drive revenue into the business. This takes things a step further from Set-Met to Met-Signed, as you’ll also track who ends up signing with your team. Close also covers how you recruit new team members. But I want to talk about recruiting in a little more detail. What I’ve realized is that recruiting is another lead generation activity. Today, I treat recruiting as another form of marketing. So in the same way that I look for good fit buyers and sellers, I take the same approach with recruiting. The business has someone in charge of tracking the recruiting numbers too. That person looks at things like how many people are actively and passively interested in joining the team. Remember that you’re in a production business, which means you need a good team supporting you. So while Close covers the key revenue drivers, it also covers the people you’re bringing into the business. Care covers the operations side of your business. That means it’s all about the processes you have in place for taking care of your clients. It covers how you service your active buyers and sellers. How often are you calling them and what are you doing to keep them happy? This is all stuff that you need to track too. Call recording and going back into your database can help you nail these processes down. Care also covers your system and process development. This means constant tracking of the systems that you introduce to ensure they’re serving your real estate business. It also covers the wider communication you have with clients from first contact to close. This is something that a lot of real estate professionals miss out on. You have to care for prospects after they become clients. Beyond the initial chase to get the lead, what are you doing to keep that client happy? This covers the first four of my eight C’s. 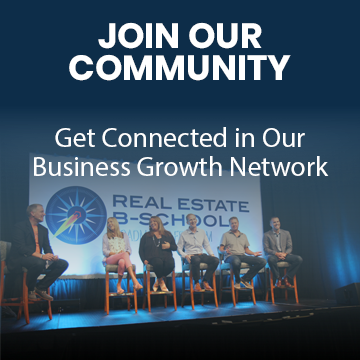 Each is a pillar that can help you build a more systematic real estate business. These systems ensure you not only generate leads but also know what to do with them when you have them. Creating those leads is just the first step. You have to track every one of your lead sources to see which work best. From there, you can focus on the sources that Convert. Again, tracking your Set-Met figures is key here. You also need to track what you Close while treating recruiting as a lead generation tool in its own right. Care covers how you deal with clients once they’re in your system. If you’re not tracking this, you’re going to end up with unhappy clients who don’t convert and don’t give you opportunities to get more commissions. I cover all of this in one of our live Intensive Workshop Sessions that you can access here. Do You Know What's Most Important in Contract to Closing?